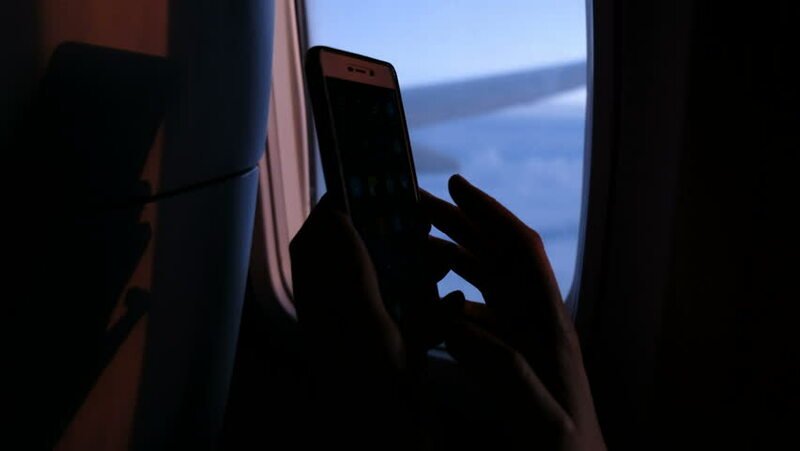 Using smartphone on the board on the background of the window porthole and the wing of the airplane iin the evening. Fingers touch the screen and use the smartphone close-up. hd00:24VIRGINIA - SUMMER 2016 - Reenactment, Recreation -- Sleeping woman in dark bedroom of haunted house. Paranormal, poltergeist. Woken up and frightened in bed by Ghost / Monster. Dead Woman in bed. hd00:22Close-up of a man driving an old pickup truck. hd00:37CIRCA 1950s - What freedom means in this 1950 film.